The countryside of the Western Cape will be awakened again by end of this month when farmers start to prepare the soils for winter crops plantings as the 2019/20 production season approaches. 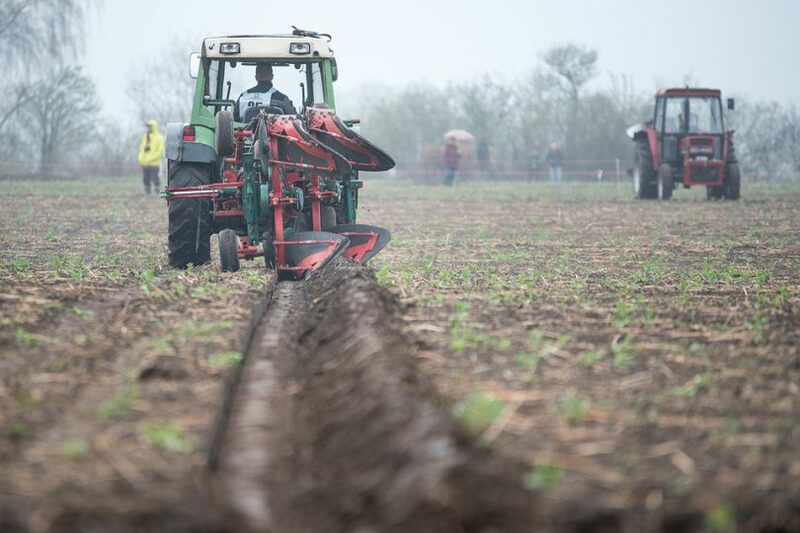 Meanwhile, other winter crops growing areas such as the Northern Cape, Limpopo, and Free State, amongst others, will commence with plantings around midyear. This means the weather will again be amongst the key drivers of domestic wheat, barley, and canola prices in the coming weeks, and will also influence farmers’ planting decisions. In terms of planting decisions, I am generally positive that there will be good activity in all major winter crops areas, as weather conditions have been favourable recently. Parts of the Western Cape received fairly good rainfall over the past couple of weeks, which means that soil moisture is not as depleted as at the start of the 2018/19 production season when the country was shaking off the 2017 drought. The outlook for the coming months is positive, with data from the South African Weather Service suggesting that the south-western parts of South Africa could receive above-normal rainfall conditions between May and July 2019. This bodes well with the 2019/20 production season of winter crops. But the question is how much will farmers plant this season? Well, the Crop Estimates Committee will release the farmers’ intentions-to-plant data on 25 April 2019, and this will give us a better sense of the possible harvest this year. At this point, my sense is that wheat plantings could, at least, be about 530 000 hectares, which would be 5% higher than the 2018/19 plantings. In the 2018/19 production season, barley plantings of 119 000 hectares were the highest in 19 years. In the 2019/20 production season, the area is likely to remain fairly stable, or decline marginally if wheat plantings increase more than what we are currently anticipating. Canola is also another crop that we believe could show about 4% year-on-year improvement in plantings to roughly 80 000 hectares if weather conditions remain favourable as the current forecasts suggest. Aside from the weather, prices will also be an important factor for farmers to consider as some crops tend to compete for land use. Wheat prices have so far been fairly favourable from a producer perspective, mainly supported by the weaker domestic currency against the US dollar, as well as higher Chicago wheat prices, which are underpinned by tight global supplies. The most recent data from the United States Department of Agriculture puts 2018/19 global wheat production at 735 million tonnes, which is a 4% decline from the 2017/18 production season. What all of this suggests is that South Africa’s winter crop growers could have a fairly better season in 2019/20, all else being equal. The question of how much the harvest could be, and what that will mean for winter crops trade balance – South Africa is a net importer of winter crops (specifically wheat) – will be answered with a fair level of confidence after the release of farmers’ intentions-to-plant data later this month. The key message, for now, is that the prospects for the season are positive, boosted by improved weather prospects. *Written for and first published on Farmers Weekly Magazine on 01 April 2019.